Thanks to you the event was a huge success and together We Raised $6,004 for The Mental Health Association!!! A shoutout to Mikey and John of Hurricane Audio for letting us use their cabinets and mixer. 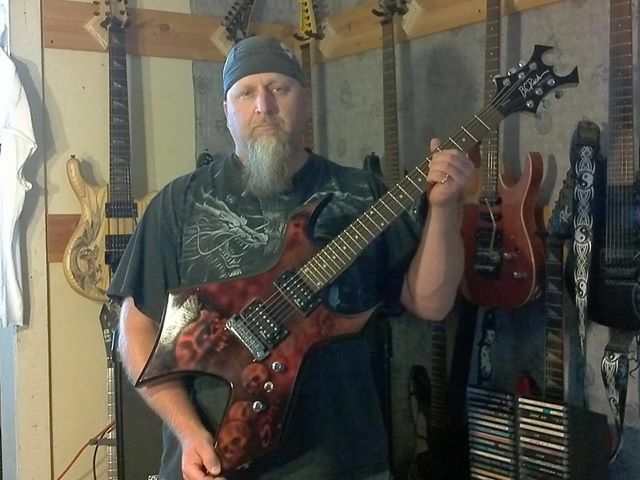 Congrats to our good friend Jimi Decker - Winner of the custom painted BC Rich!!! The Loft at 99 Court St. Signed B Sens jersey from MHAST!! !